Like many others, the Canadian NHL is a cutthroat sport. Becoming an NHL coach is often preceded by years of working in the lower leagues trying to establish a reputation, in the hope that one day one of the country’s hockey giants will sit up and take notice. Once in the NHL, it becomes difficult to judge just who the best coaches are, as the success of a team is usually aligned with how good the players. 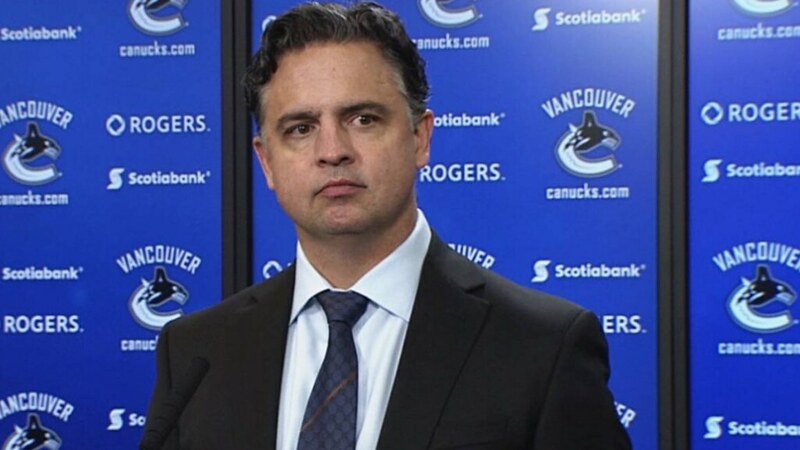 However, this article attempts to break down all those variables and pick out the five best coaches the Canadian NHL has to offer. 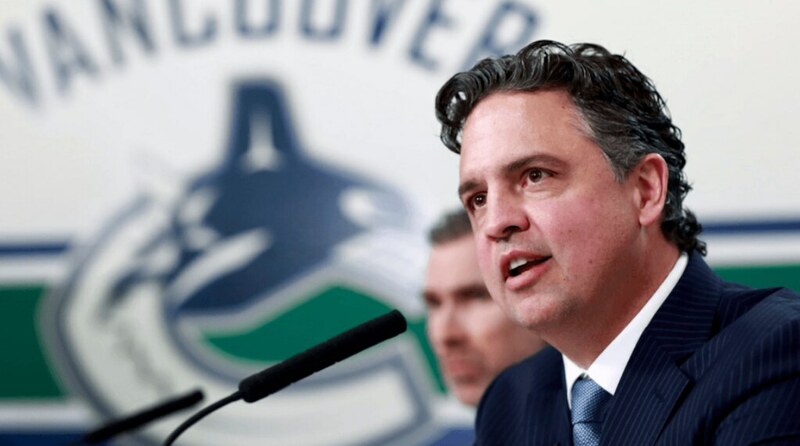 While it’s fair to say the Canucks struggled last season, Travis Green’s reputation remains strong, having already reached two conference finals in his career despite still being a rookie in comparison to many of his counterparts. Green is known for his forthright management strategy, and isn’t shy to let his players know if they’re not pulling their weight out on the ice. He is also very tactically astute, and has been known to operate more defensively against stronger opposition, whilst giving some of his most promising young stars the chance to play against weaker opposition. Green is pretty stern with the media too, and this will likely stand him in good stead if he’s able to take his team to the top. Bookmakers are offering odds as high as 25/1 on the Canucks reigning supreme in this year’s Stanley Cup, and it’s certainly worth exploring the online betting offers available online if you think Green and his team will spring a surprise. 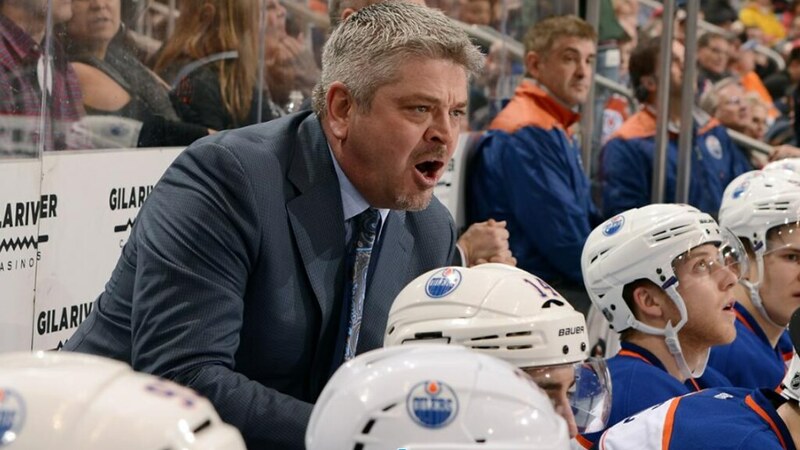 In his 10 years as an NHL coach, Todd McLellan has reached the play-offs on seven occasions. While his detractors may say point out that he was in charge of a very strong San Jose side for many of those seasons, and that in recent times he has benefitted from having Connor McDavid on his roster at Edmonton, his record is still incredible impressive. Any coach with a win percentage as high as his must be doing something right. Despite missing out of the playoffs last year, the Oilers are well placed to make it this time around, with bookmakers placing them amongst favourites. This won’t come as much of a surprise to many, as Babcock sparked a bidding war for his services when he left the Detroit Red Wings and became a free agent. In his 15 years as a coach, he has only missed out on the play-offs twice. He has also won the Stanley Cup once, having coached in three finals. However, what’s perhaps most amazing about Babcock is that he’s never been fired. Given the volatile nature of the sport, and the short-lived tenures of many coaches, that is some feat. 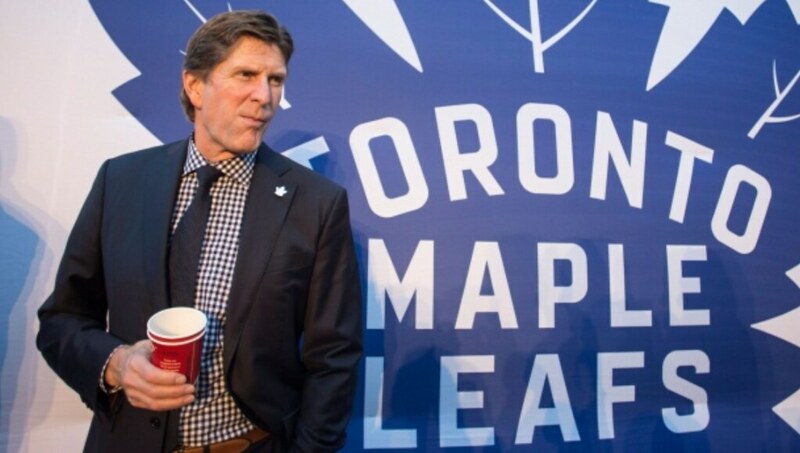 While the rankings of many coaches beneath him may change in the coming years, Babcock is firmly cemented as the undisputed number one coach out there. At generous odds of around 11/1, he and his Maple Leafs side are second favourites to win this year’s Stanley Cup, so be sure check out the best odds if you’re backing them to bring it home.